With only a full month and some weeks remaining, we're almost there! 2014 is coming so fast, we can almost taste it. Not that we're in a rush or anything, but there's still so many new styles we can't wait to show you! Not to mention, we're obsessing about the Girl's & Infant's Sunflower Zip Hoodie. Can't wait until that comes in... And many other new key pieces as well. For 2014, we have new high-low tops for girl's and infant's that just came in, and they're darn cute! There is something about the high-low trend that we love so much. And it isn't something new; however it has definitely been on the market for quite some time. The way it cascades and flows, just makes it so pretty! With a higher hem in the front and a longer back, it's a perfect layering top to transition from warmer to colder weather and a fantastic day-night wear. The style definitely says, "I'm classy and sophisticated and I like to have fun too!" And we thought... "How cute would it be, if we made it for little girls?!" So for 2014, we've added 4 new high-low styles for girl's and infant's. 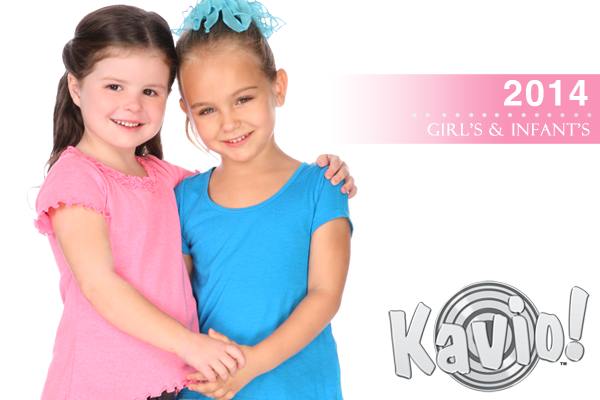 for Tween Girl's ages 7-16 and in Princess sizes for Girl's 3-6X. ages 7-16, Princess Girl's 3-6X and Infant's sizes 6M-24M! available for Tween Girl's ages 7-16 and Princess sizes 3-6X. NEW ARRIVALS section for the latest updates!